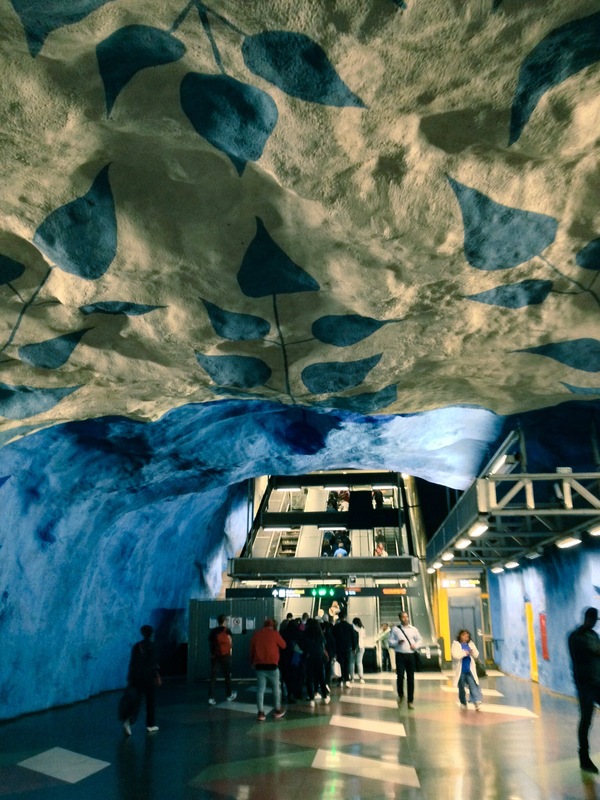 Stockholm is a city of natural beauty intertwined with historical and modern architecture. In summer the city is in bloom with ample flowers cascading around the canals, which meander through metropolitan living. 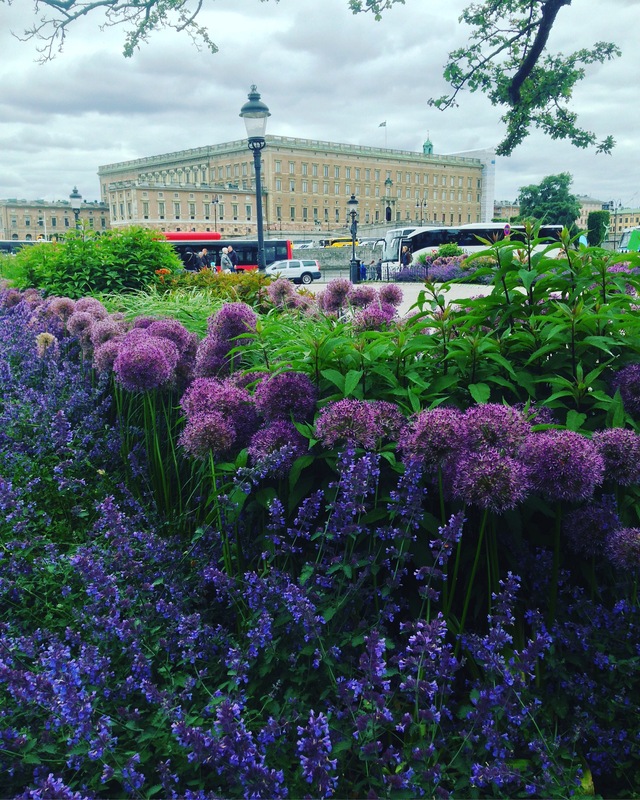 The summer scenes make this city too beautiful to spend inside so see below for our top 3 ways to get out and actively explore Stockholm. A highlight of the trip was certainly exploring the city from an aquatic perspective. 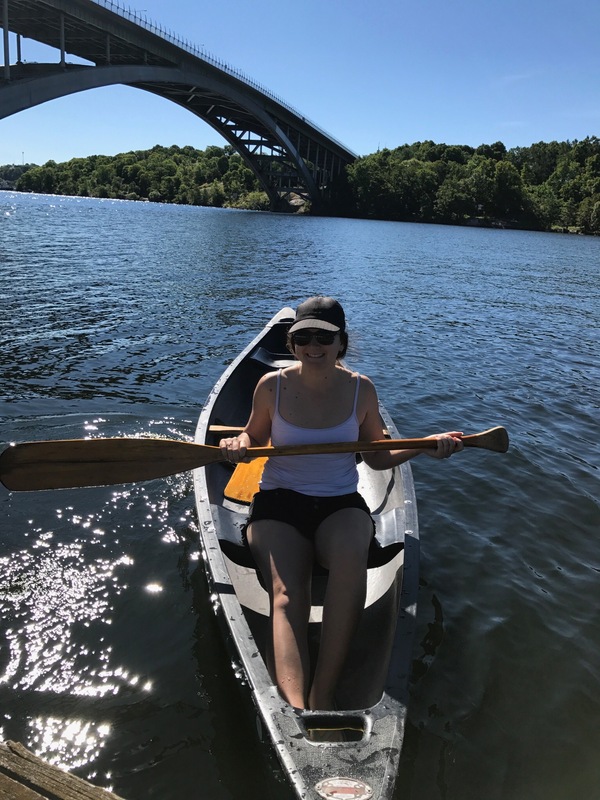 Give yourself a few hours to paddle around Kungsholmen and take in the city at a slower pace. You can hire canoes/kayaks from www.sjocafeet.se or www.stockholmadventures.com or alternatively contact your hostel/hotel reception for them to make arrangements for you. Stockholm is made to be explored on foot as there are plenty of paths throughout the city and around the islands making it super pedestrian friendly. Pick up a map from the Stockholm Visitor Centre or your hostel, put on your running shoes and get moving on a self guided tour. 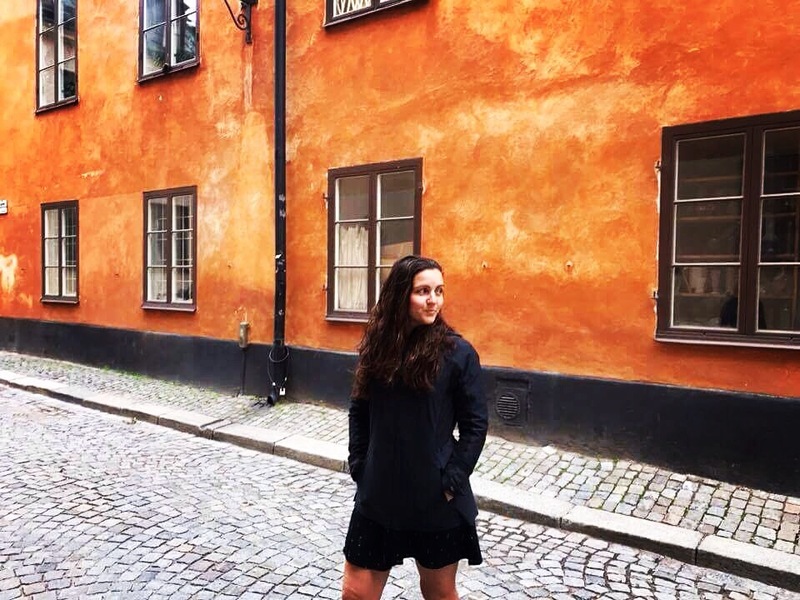 Gamla Stan is a definite walkingor running route for everyone to explore. Alternatively you can follow the ‘hop on hop off’ bus route to save carrying a map and to allow those arms to swing and snap pics freely. You can also grab yourself a subway ticket and go underground to explore the artistic designs found in most of the subway stations. If self guided tours aren’t for you then not to worry as there are plenty of arranged tours available too. 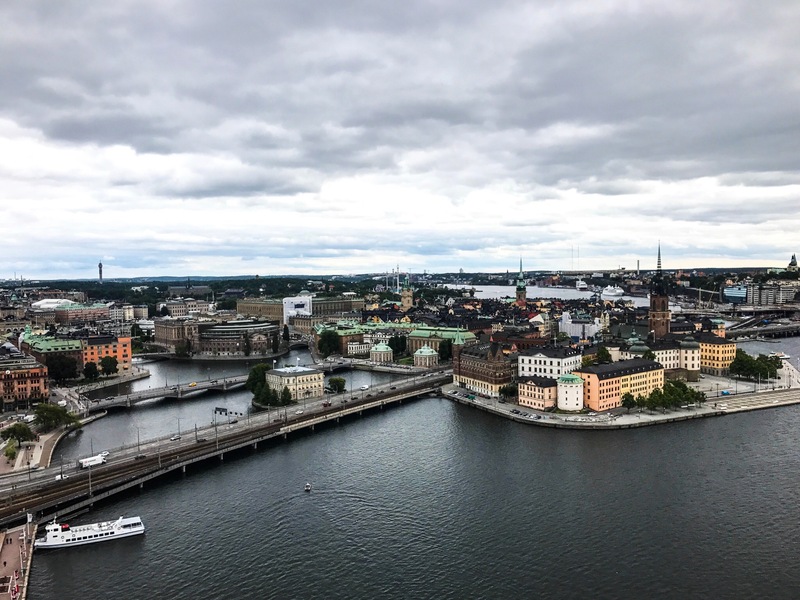 Stockholm boasts an awesome Rooftop tour allowing you to explore the city with a birds eye view www.takvandring.com. Other walking tours include; Ghosts Walks in Gamla Stan (www.stockholmghostwalk.com), Food Walk for a unique culinary guide of Stockholms recommended restaurants (www.foodtourstockholm.se), check out the subway art (www.sl.se) which is free with a valid ticket. The Photo Walk tours take you to Stockholms best locations to capture those picture perfect postcard images (www.cityphototour.com) or for more great city views get onto the Millennium Södermalm movie tour (www.stadsmuseum.stockholm.se). Finally, www.stockholmourway.com is run by local people who love sharing their city and can arrange private & tailored tours to suit your needs. For those who have less time for wandering or wish to travel further we’d recommend hiring a bike to pedal through the city. Bike riders have their own lane on all roads in Stockholm making it safer to discover the city and enabling you to venture further outside the road most travelled. 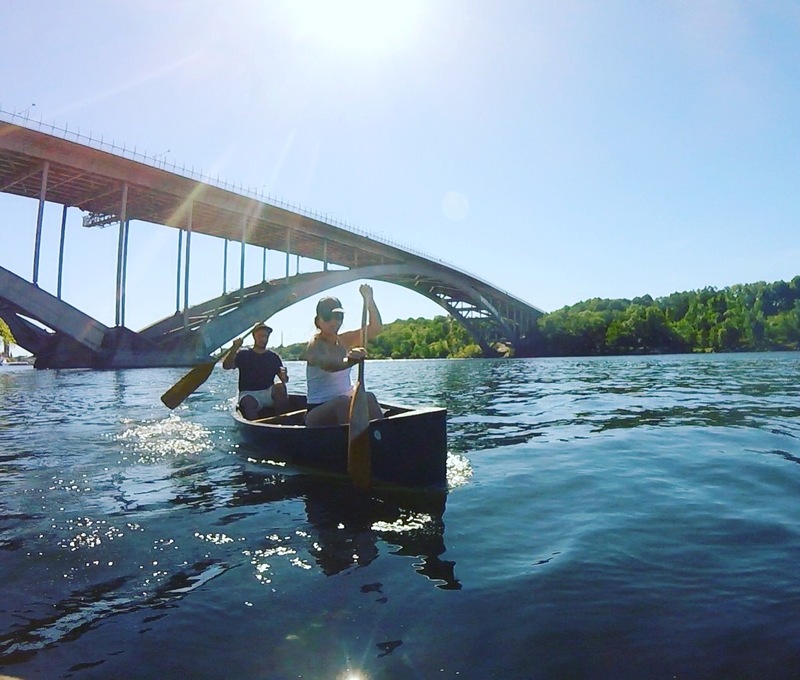 Cruise along the nature filled paths passing parks, canals and flowers as you head towards the borough of Bromma or down to the hipster area of Södermalm. 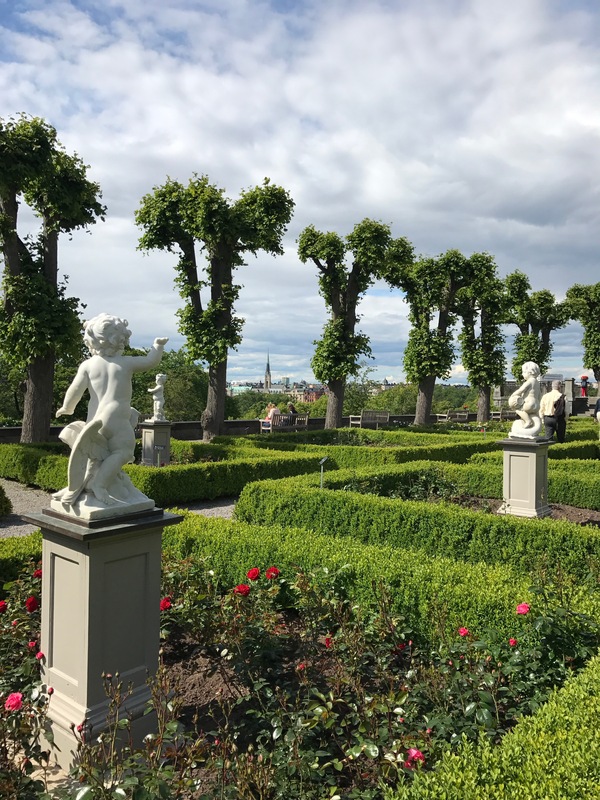 Circum navigate your way around the island of Djurgården which is filled with popular sights and attractions or head towards Ladugårdsgärdet and climb The Kaknäs Tower for fantastic views of the city. Cyclers are expected to follow the give way rules similar to cars so beware of pedestrians crossing. You can rent bikes all over the city and can also choose to go on cycle tours if independent travel isn’t your thing. We would love to hear about your active experiences. What’s your favourite way to actively explore the city? Follow and contact us on Instagram @spiritquesttravel or Facebook to get in touch or to start a conversation.